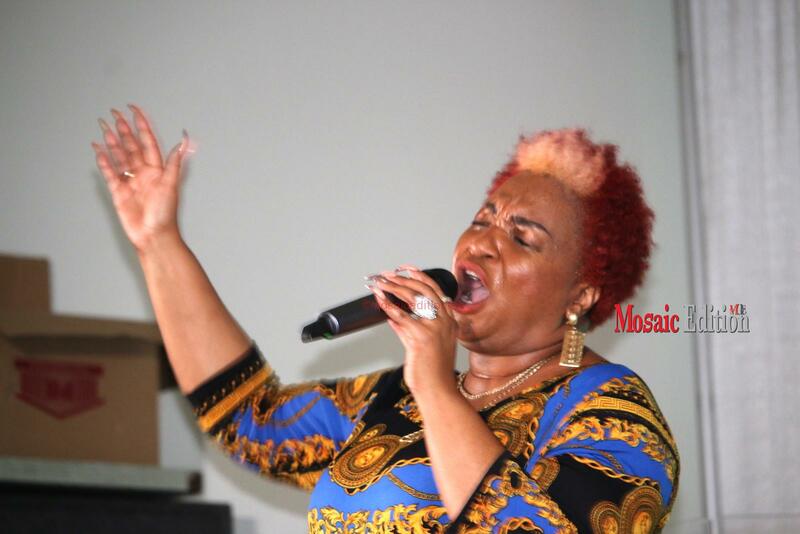 Marvia Providence, Caribbean gospel singer says her inspiration for her genre of music is drawn from her Christian faith and her call to the ministry as a pastor. 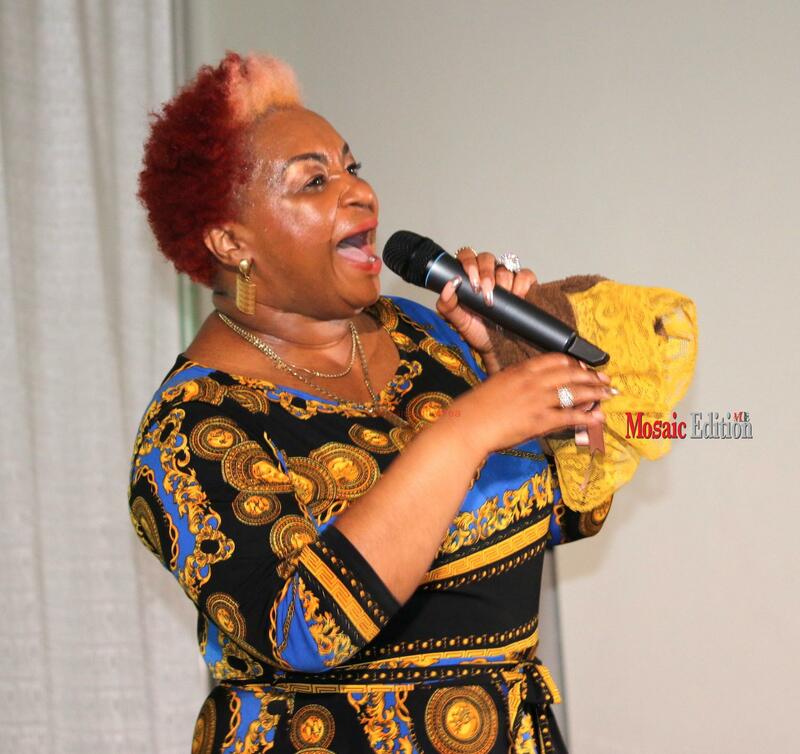 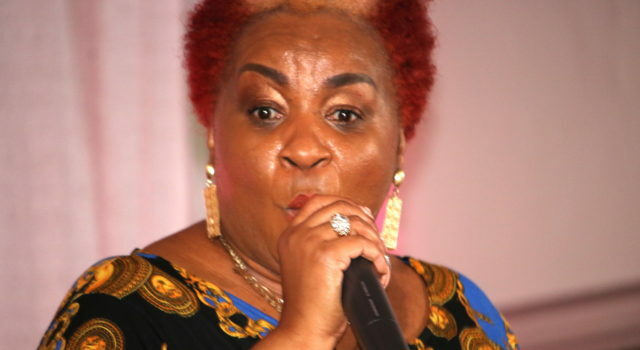 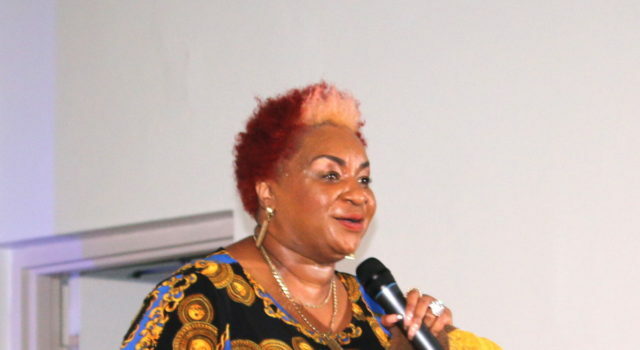 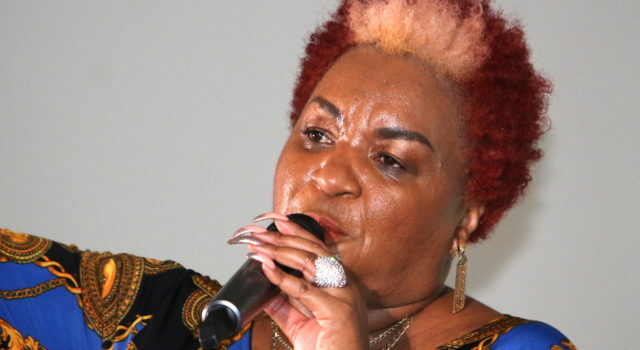 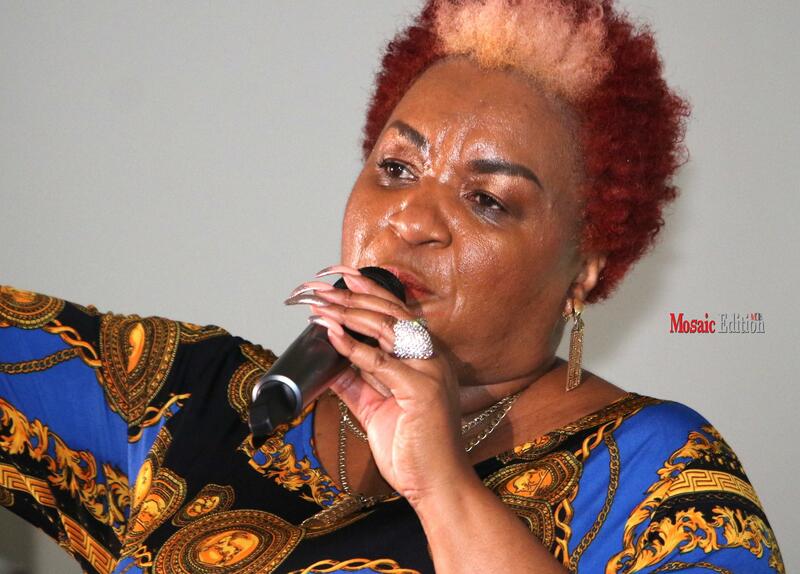 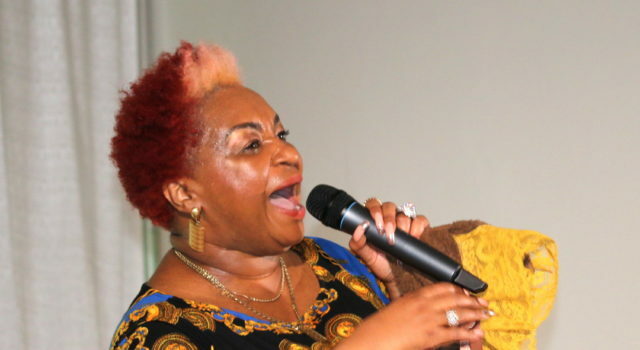 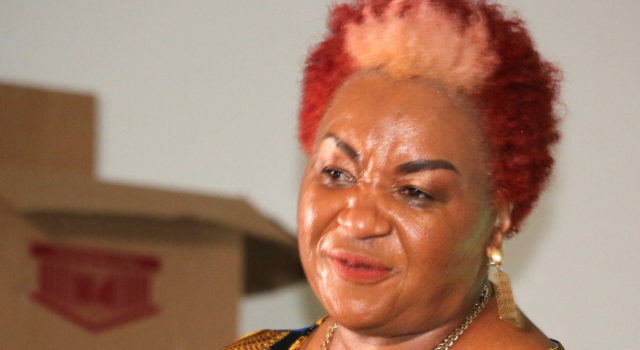 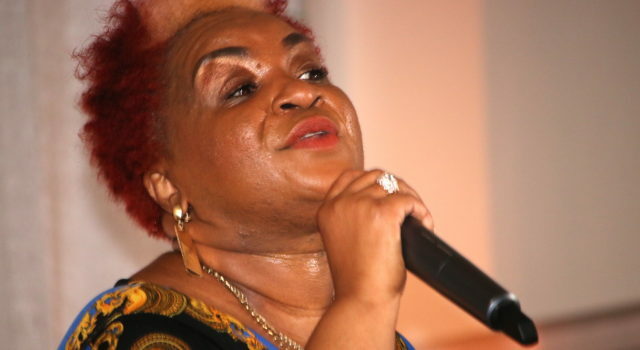 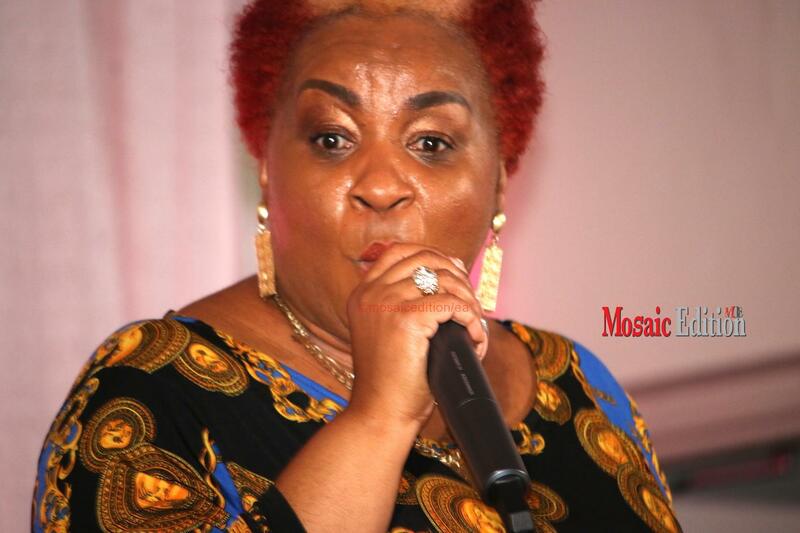 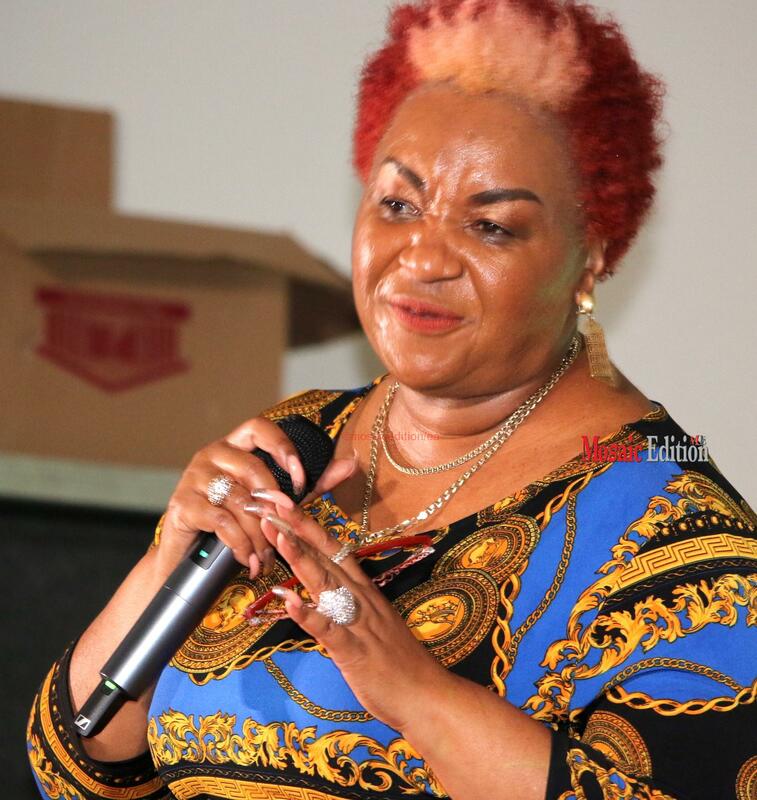 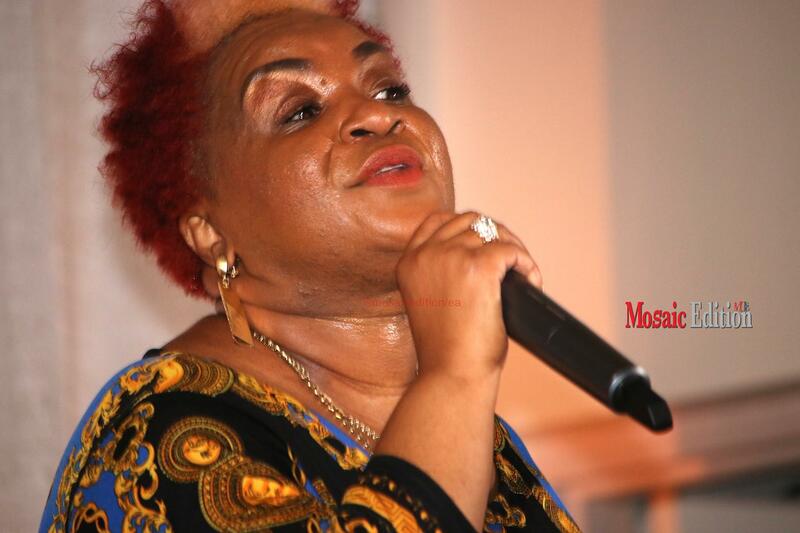 The gospel singer was at the Black History Month 2018 of the Afro-Canadian Caribbean Association of Hamilton (ACCA) where she gave a performance that brought the attendees to their feet dancing and clapping to black gospel music. 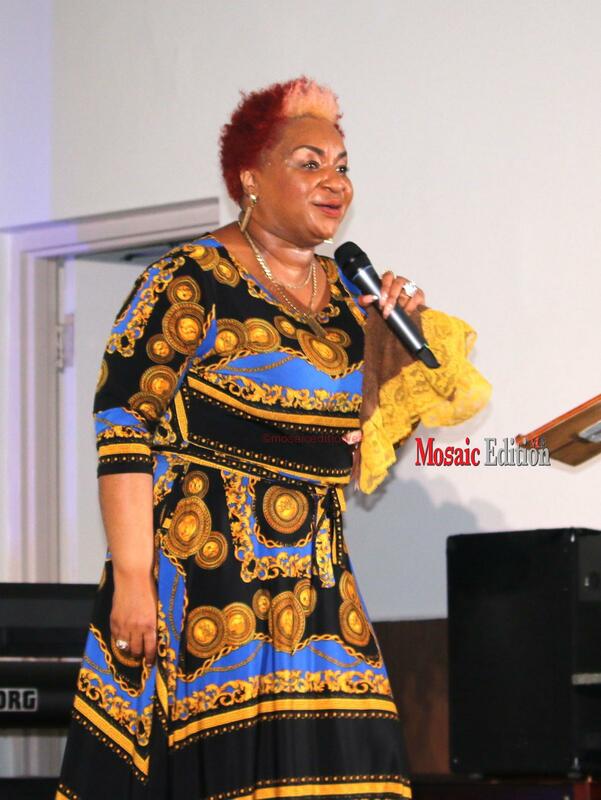 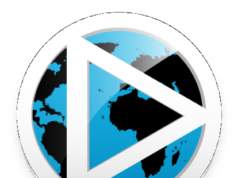 Marvia Providence in an interview with Mosaic Edition called for positive thinking in the Black community in face of all the negativity that could come in the way of individuals.